Staff numbers at the garda Central Vetting Unit for potential childcare workers are to be more than doubled from 13 to 30 people. 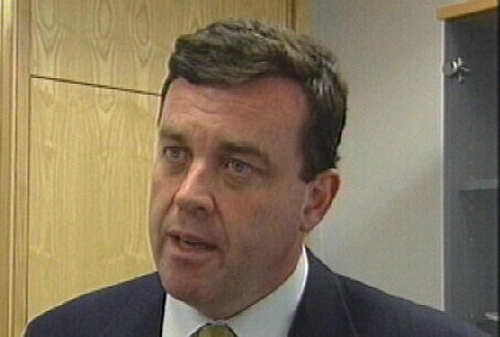 The Minister of State with special responsibility for children, Brian Lenihan, said the phased increase will enable the garda vetting services to be extended to all people working with children and vulnerable adults. Mr Lenihan said the staff increase will constitute a major step forward in child protection. The country's Catholic Bishops have welcomed the extension of the garda vetting services. A spokesman said the hierarchy's National Child Protection Office had previously written to the Departments of Justice and Health seeking an extension of vetting procedures to volunteers working with children.